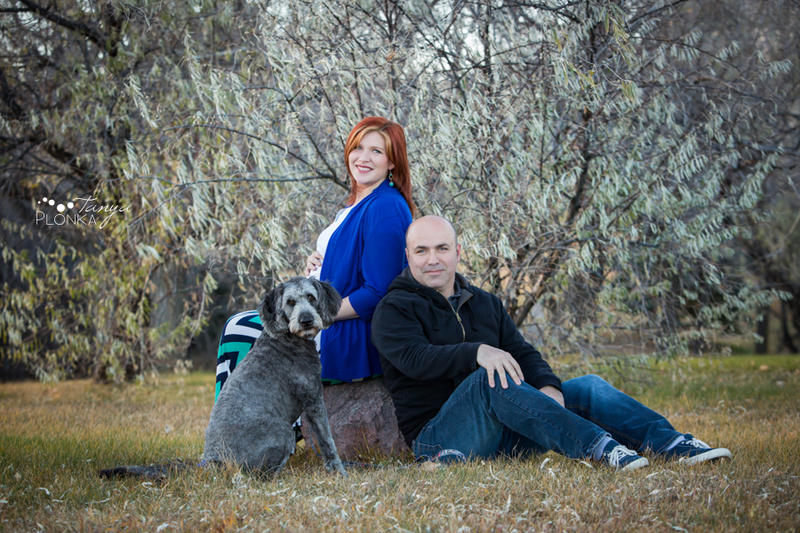 You might recognize Kallie and Wallie as the wonderful owners of Kapow here in Lethbridge, and soon they will be welcoming a little superhero into the world! After photographing their wedding it’s amazing to see their family grow like this. We met up at the university lake for their late autumn Lethbridge maternity photos where they brought along their super sweet dog Tehya, who will make the best big sister! Kallie looks so gorgeous and I’m so excited to meet their baby soon! I met Sacha and Danny a couple years ago for their family photos, and this summer they will be welcoming a new baby into their family! 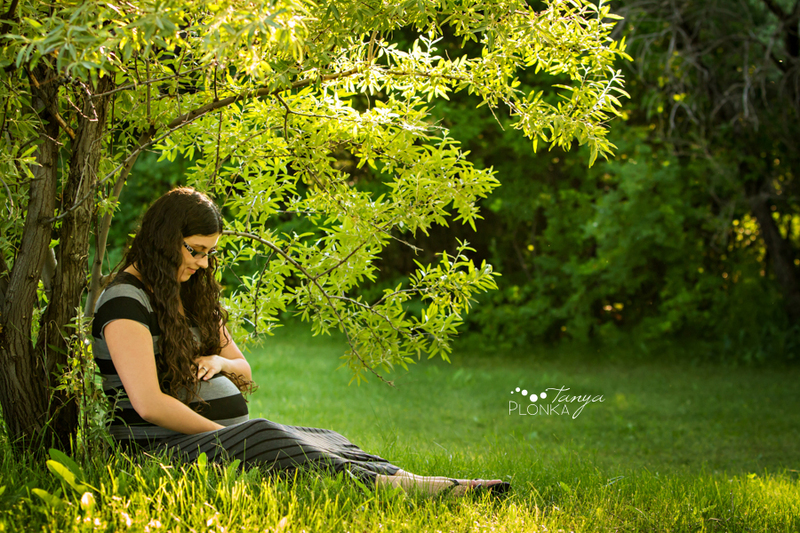 Before the baby arrives, they got together with the kids for a Lethbridge evening maternity session at the university’s lake. Sacha looks radiant and the whole family is so happy and excited for the baby’s arrival. The last time we did photos was one of the coldest days of that year while these photos were on one of the hottest, so hopefully our next session will be somewhere in between :) Like last time, they were amazing at posing through the extreme weather! 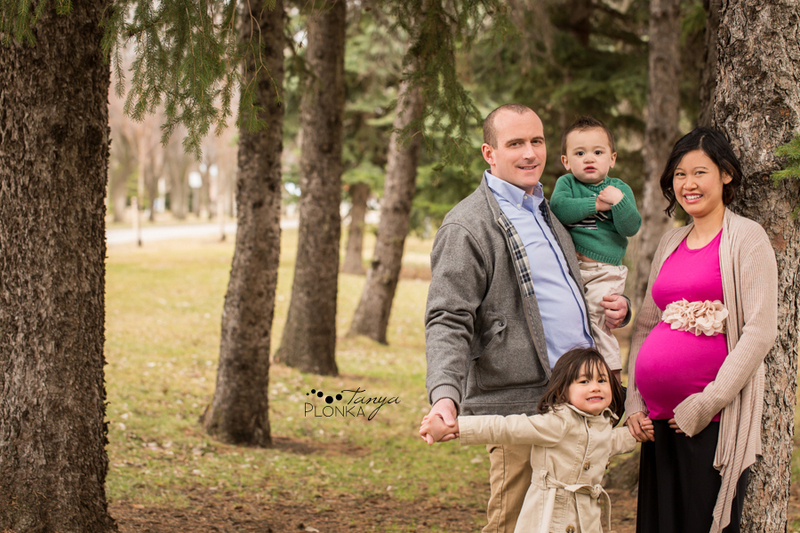 Denzele and Brook were in town for a temporary work stay while they were expecting their first baby, so we got together for an outdoor Lethbridge winter maternity session before they headed home for the baby’s arrival. Aperture Lake at the university was gorgeous the day of our session; there was no snow but everything had a crisp winter look, and a few leaves had even hung around! Melissa and Schuyler are expecting baby number three soon and wanted to get some early spring maternity photos done before the little one arrives. We had a beautiful day at Henderson Lake in Lethbridge and luckily squeezed our photos in just before the rain came along. They are such a cute family and I’m sure will be even cuter with the addition of a new baby! Suri and Donnelly were very happy and energetic, and were full of smiles getting to play with all the leaves at the park. Melissa looked so radiant with her baby bump, though I’m sure she is ready for the baby to arrive ;) The love her and Schuyler have for their kids is so obvious when you are around them. They are such a great family! It is always so amazing watching the people I grew up with move through such huge milestones in their lives. Erika and Josh’s wedding was a big one for me, and now they have had their first baby! 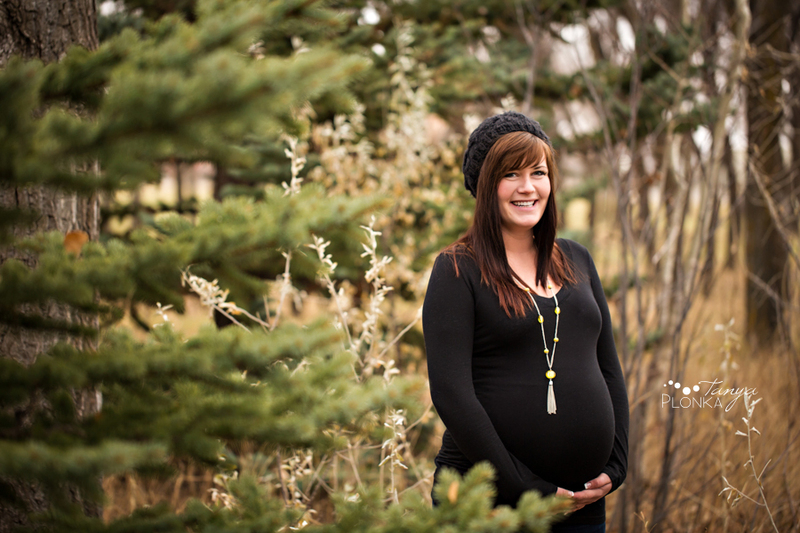 I am so happy and excited for them and it was obvious they are feeling those same things; they were radiating so much positivity at their Crowsnest Pass mountain maternity session. Even as we walked between locations, they couldn’t help but discuss big plans for their little girl (like how she totally needs a tree house to play with her dolls)! I’m so excited to get to meet little Molly very soon!